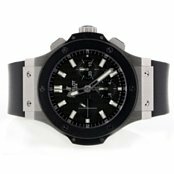 Welcome to Worthy, where we get you the most for your Alain Silberstein watch with our unique online auction platform. With this platform, we will use competitive bids to determine the true market value of your watch based on an objective evaluation and professional photographs. 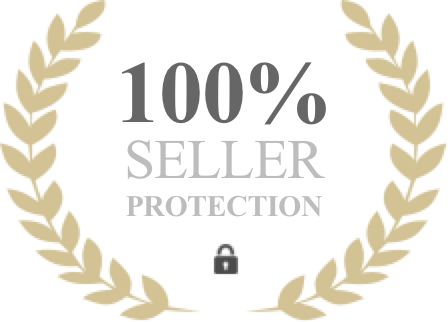 There is no easier or safer way to sell an Alain Silberstein watch online - and best of all, you are under no obligation to accept the final offer, even after going to auction. There are many reasons to sell an Alain Silberstein watch at Worthy. First, we can get the best price for your watch through actual offers made on your watch through our auction platform – there is no better or more accurate way to determine the market value of your watch. However, before your watch is even listed on our platform it undergoes a professional appraisal conducted by one of our highly trained partner experts. Our objective appraisal is markedly different from traditional appraisals in that it is not conducted to assign a specific dollar amount to your item. Instead, our appraisals are meant to authenticate and certify your watch, enhancing buyer trust and helping to ensure that you receive the best possible value once the auction comes to an end. 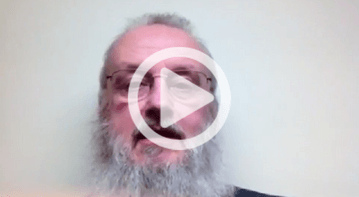 You might be surprised to discover that this extensive expert appraisal is part of the service we provide to each client. It is conducted at no cost to you, whether you decide to accept the winning bid or not. We hold a Secondhand Dealer's License issued by the New York City Department of Consumer Affairs and are highly accredited by the BBB. 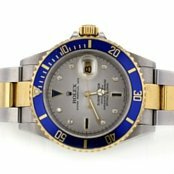 We have extensive experience in the used luxury watches market and work with a group of experienced appraisers. who are experts working at the top of their field. Our partner appraisers are directly affiliated with the Because each and every item we sell on behalf of our clients is unique, we take extreme care when matching your watch with an appraiser, ensuring that he or she has both the real-world experience and expertise to provide a complete, objective appraisal designed to provide transparency for the buyer as well as for you, the seller. In addition to the transparent appraisal process, we offer a completely transparent auction process, meaning you will always be kept abreast of the current status of your luxury watch. You can even sign in to the auction platform to view the bids that have been placed on your Alain Silberstein watch. 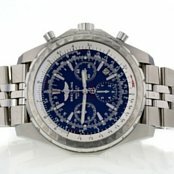 Provide us with your details and the watch you wish to sell. We provide an initial market estimate, indicating how much you may get when selling an Alain Silberstein. Then, you can ship your watch to one of our secure facilities using the free shipping label we provide. Your watch will be appraised, cleaned, and photographed by one of our watch appraisal partners and presented on our auction platform. Real buyers will bid on your item and the highest bid placed on your item at the end of the auction will be the offer price we give you. You can choose to accept or decline the offer – there is no obligation. Alain Silberstein founded his watch company in 1986 and he has come to be known as the Picasso of watches. Silberstein watches are a mixture of the brilliant creativity of their designer and the reliability of Swiss-made watches. This designer has brought bold new ideas and designs to the luxury watch industry and has captivated watch connoisseurs all over the world. Alain Silberstein has proven to be an incredible watch maker and has created stylish and original watches that span the entire color spectrum. The unique colorings and designs of these watches are truly their most distinctive features. The combination of ultimate quality and design has produced 6 different collections. Alain Silberstein’s style became apparent in 1988 with the creation of watches with bright blue, yellow and red hands complete with mechanical buttons and knobs. This unusual style is precisely why this brand is so unique and has become so popular. Today, Silberstein watches are some of the most well-known and recognizable watches in the industry. While all of the Alain Silberstein watches are popular, there are three models that stand out from the rest – the Alain Silberstein Arkitek, Bolido and Krono models. These models are by far the most sought after Alain Silberstein watches on the market which means they are usually valued at a higher price. Arkitek Paris: Revered for its artistic and sophisticated style, it is clear that Alain Silberstein poured his artistic abilities into the design of this watch. Silberstein took inspiration from his work as a Parisian interior architect to create this stunning watch. Bolido: One of the most unique models in the Silberstein collection, this watch features a rectangular face replete with large circular, triangular and square knobs on the side of the watch. Each knob is colored yellow, red and blue respectively. The large colored knobs alone make this watch stand out from the rest but the arms and other features inside the watch also feature the same bright yellow, blue and red coloring. Watch collectors will be hard-pressed to find a more unique luxury watch. Krono: These models are more subdued and classic. They feature a standard shape and face coloring. However, these models still showcase the distinctive Silberstein style with bright yellow, red and blue knobs. These watches also have the colored and uniquely shaped arms that are included in all Silberstein watches. The number of positive customer reviews of Alain Silberstein watches is overwhelming. Customers have stated that the reliability of these watches is unprecedented and something that is absolutely necessary for luxury watches. In addition to the reliability and craftsmanship, customers flock to buy these watches because there simply is no watch that is more unique than an Alain Silberstein Watch. The quality and design of Alain Silberstein watches is unmatched and you want to get the most when selling your watch. At Worthy, you know you will be getting the best possible deal as no other platform can more accurately determine the real market value for your watch. There are no negotiations or long appraisal processes – simply send your watch and we’ll do the work for you to get you the best price. 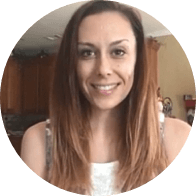 Visit Worthy and get started today!